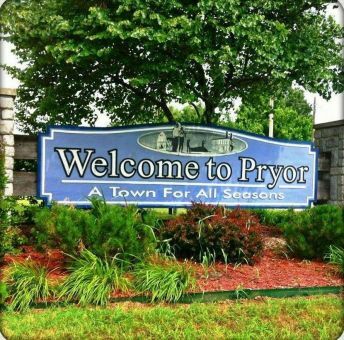 We service the Pryor area and throughout the state of Oklahoma. At Integrated Insurance Services, each one of our clients are given a dedicated team of experts that work together to proficiently address all your concerns. Let us help you cut your insurance cost! Just give us a quick call today at 918-825-8400 or Submit one of our quick online quote forms - with the help of our dedicated business partners; we conveniently offer an entire solution for all your insurance and business needs.